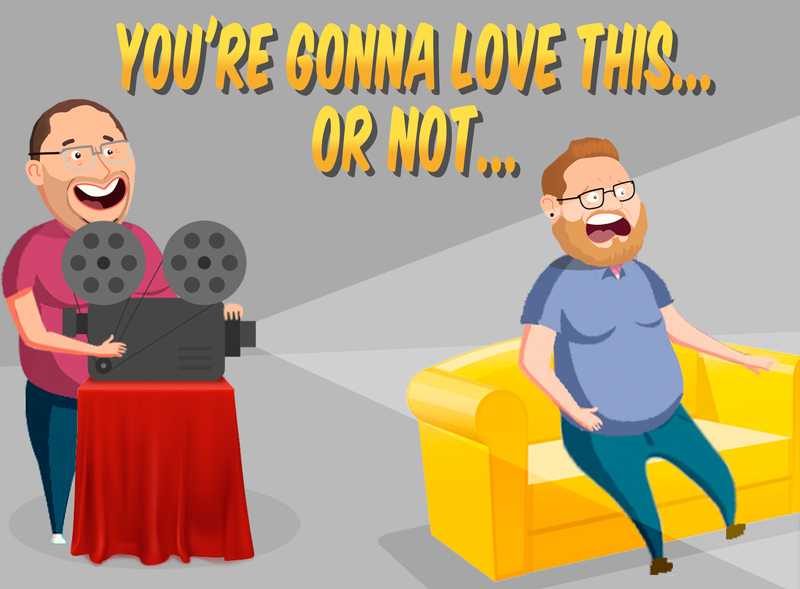 Welcome to the first episode of You’re Gonna Love This… or Not…! This new podcast features Matt, who loves watching bad movies in his basement, and Josh, who loves giving Matt grief for his love of bad movies. 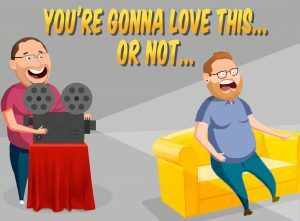 Every month, Matt is going to bring Josh down to his Subterranean Fun Pit (aka, his basement) and show him one of his favorite bad movies, hoping to find one Josh loves, or at least likes a little bit. This month, Josh is shown the Trey Parker classic, Cannibal! The Musical. What will Josh think of this 1993 musical? Will he hunger for it, the way Alfred Packer hungers for human flesh? Will Matt win him over with his knowledge of the film? Will the producer have to call him out for wrong facts? Put those earbuds in your earholes, and let them fill you with their voices for the next twenty two minutes! NOTE: You’re Gonna Love This… or Not… contains harsh language, and reviews R-rated films, so it is not suitable for younger listeners. Also, the first episode has a few audio issues that are fixed in future episodes! Where to find the cast online! All tracks off of Scott Holmes’ “Happy Music”, used under non-commercial/attribution license through the Free Music Archive (LINK).